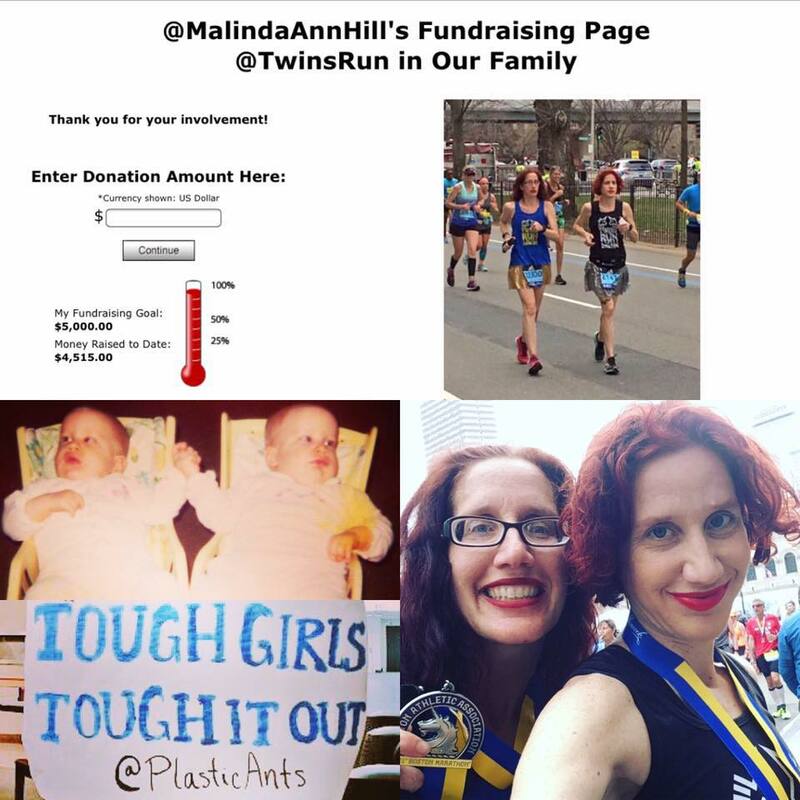 It is accomplished - twins ran and finished the Boston Marathon together! We wanted to thank you so much for all your support on our road to Boston. Together we've raised $4,515 for Dana-Farber Cancer Institute. It's not too late to help me reach my fundraising goal of $5,000 by May 17. If you can donate $5, I'll match your gift to double the impact of your generosity. One hundred percent of every $1 donated to Dana-Farber Marathon Challenge supports cancer research.